Brazilian Jiu-Jitsu: The World’s Fastest Growing Martial Art! 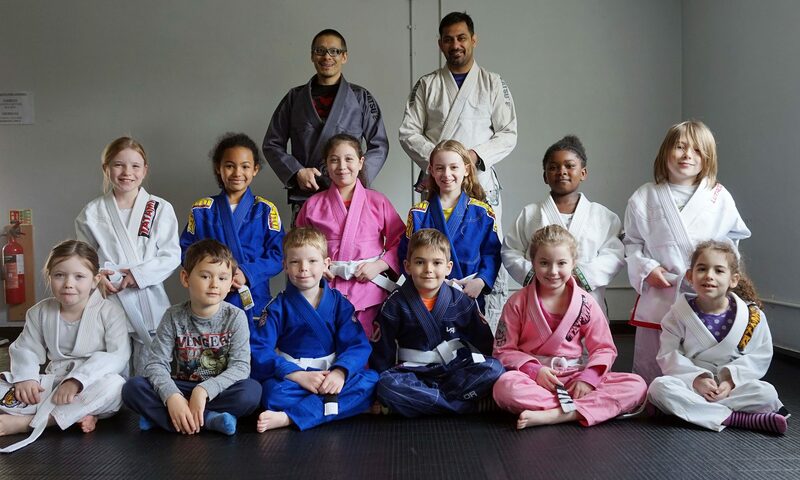 Brazilian Jiu-Jitsu (BJJ) is enjoyed by a huge variety of people of all ages, sizes and backgrounds. It is a combat sport that is as relevant to professional mixed martial arts athletes as it is to normal everyday hobbyists. To guide you on your BJJ journey, you are invited to participate in our 5 week introductory course. This course is designed for complete beginners. The topics covered include the fundamental positions, techniques and concepts that form the core of our sport. We’ll look at how to escape from seemingly terrible positions, how to pin down and control an opponent, how to use leverage for maximum force with minimal effort, how to apply basic joint locks and strangles and much more. 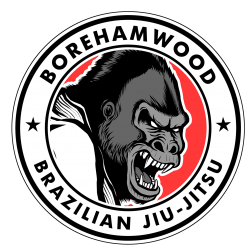 Participants who complete all five sessions will have a better understanding of BJJ basics and will be better prepared when joining in on our regular weekly classes. 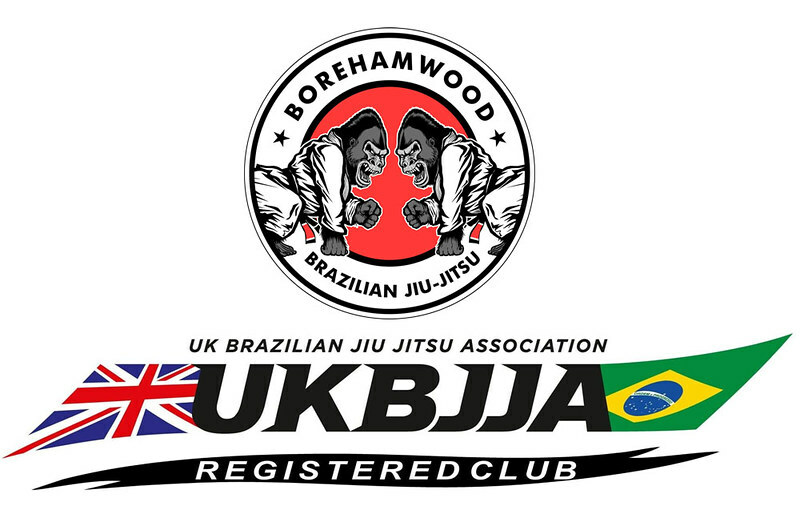 Sign up now to our 5 week Introduction to Brazilian Jiu-Jitsu Course. The course starts Thursday 1st February 2018 and runs each Thursday up to and including 1st March 2018. Numbers are strictly limited. Please book your place in advance. This course is aimed for people 16 and over. Cost: £30 for all five sessions. Full payment to be made at the first session. You do not not need to bring a uniform or have any prior knowledge of martial arts.